I've been in Tanzania for the past couple of weeks working mostly with the leaders of the CLC-Tanzania. Internet access has been limited at best, thus the lack of blog posts. Fortunately, I seem to have consistent electricity and internet access this morning...my last day in Tanzania. Unfortunately, it doesn't seem as if I have the bandwidth to upload pictures. Hopefully in Zambia I'll have faster wifi and I can add a few pictures then. It's been a busy fifteen days. After several flights that took me from St. Louis to Atlanta to Amsterdam to Tanzania, I arrived at Kilimanjaro International Airport at 9:50 PM. After clearing through immigration and customs (with two suitcases full of donated books for the seminary that they wanted me to pay import taxes on...but I talked them out of it!) I was met by Pastor Jeremiah Issangya (President of the CLC-TZ) very late that night. We made the one hour trip from the airport to Arusha. 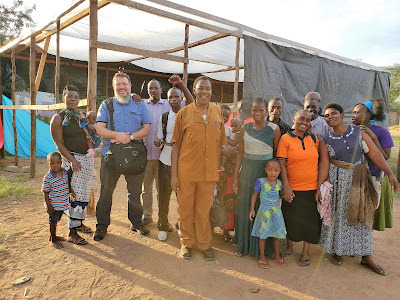 The next day it was back to the airport for an afternoon flight to Mwanza to meet with a small group of independent pastors who have been in correspondence with leaders of the CLC-TZ for the past five years. 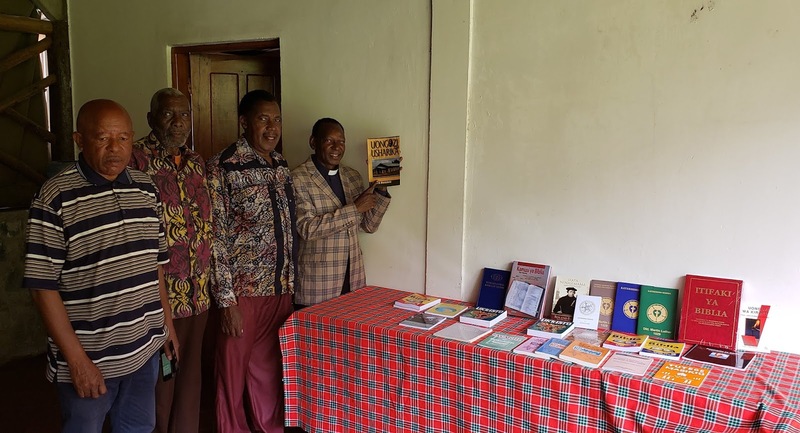 We spent three full days in Mwanza discussing the work and doctrinal position of the CLC and also conducting pastoral training seminars for three pastors and Bible studies with the members of three congregations. We returned back to Arusha for two days of meetings with the those who will be teaching seminary classes in the very near future. These meetings were to finalize plans, that have been in the making for the past three years, for the start of classes in about a month at the newly established Wartburg Lutheran Theological Seminary of the CLC-TZ. These were productive days as much was accomplished and final plans for class schedules, teaching assignments, student transportation, room and board, etc. was finalized. Classes will begin with eight students on February 25th! On this past Sunday I had the privilege of preaching the Gospel at the CLC-TZ congregation in the Massai village of Mbuyuni. This village and Massai CLC-TZ congregation is located a couple of hours south of Arusha. The pastor of the congregation is an albino and migrated to this village with his family several years ago. This area of Tanzania has become somewhat of a safe haven for albinos. (Wikipedia - Albinos in Tanzania) He was brought up Lutheran but has not attended any sort of Bible college. He has been working under Jeremiah for the past six years. There is a young Maasai man (Robert) who is one of the students scheduled to attend the seminary. The only other church in the village is Catholic and it is not currently well served or attended. I have visited this congregation four times now, once with the Mission Helpers in July. There are a ton of children and several albino children in attendance. Jeremiah has been impressed by their faithfulness in attendance and faithfulness to the Scriptures and their desire to learn. 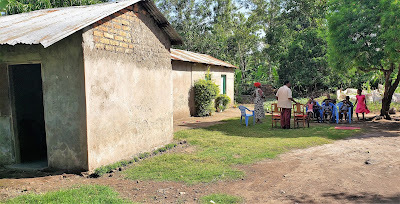 I also had the opportunity to visit a privately run orphanage and tutoring center outside of Arusha. 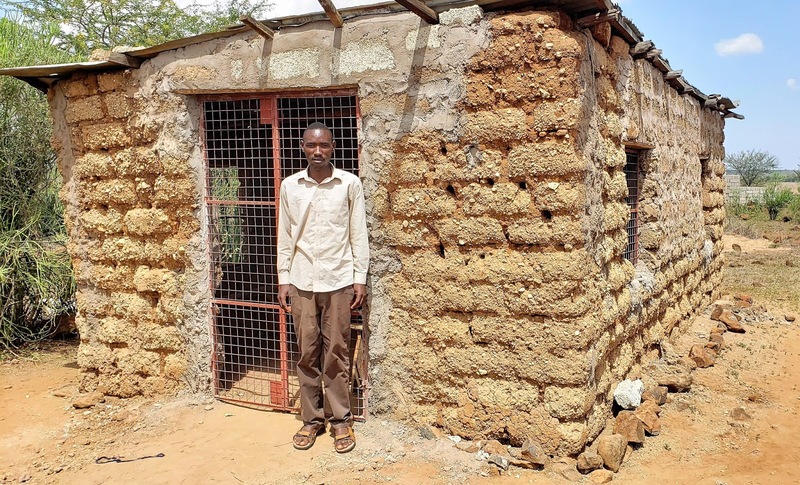 This facility was started by a woman who is a member of the CLC-TZ congregation in Arusha that is served by Pastor Jeremiah. This woman grew up in the impoverished village outside of Arusha where the orphanage is located. She was blessed with a sharp mind and was able to go one and graduate from college with a teaching degree and eventually and taught for several years in a state run university. About seven years ago she returned home to visit family. Not long before her visit two children from the village were orphaned and when she arrived she was asked to care of them. This planted the seed that eventually grew into the Adonai Center for the Destitute. A year or so later she decided to retire early and withdrew her pension from the state and returned to her village. She then purchased about two acres of land. That was six years ago and since that then she has built a home for herself, a dormitory for the children, an office, one classroom, and developed a large garden to grow food for the children. 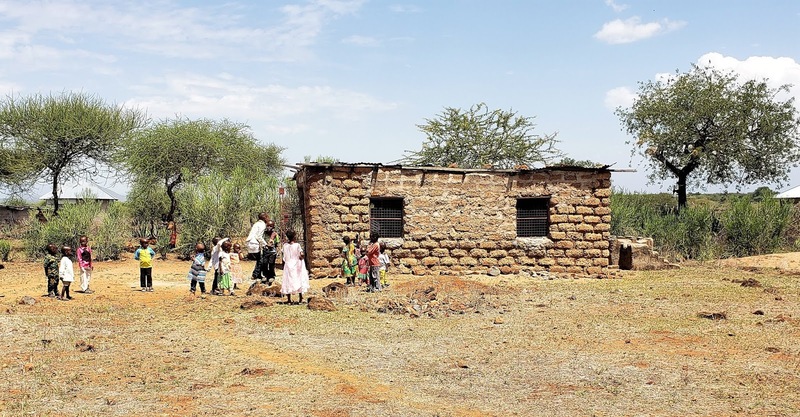 She is currently caring for twenty orphaned children and offering assistance for school fees, uniforms, and supplies for one hundred and seventy more children from the surrounding area. She and six volunteers also offer tutoring to help the children succeed in their education. Each Sunday she conducts Sunday School for the orphans and any other children in the village who attend. The reason I was asked to visit is because her pension money is quickly running out. She is looking for other sources of financial assistance in addition to the donations of food that she already receives from area farmers. 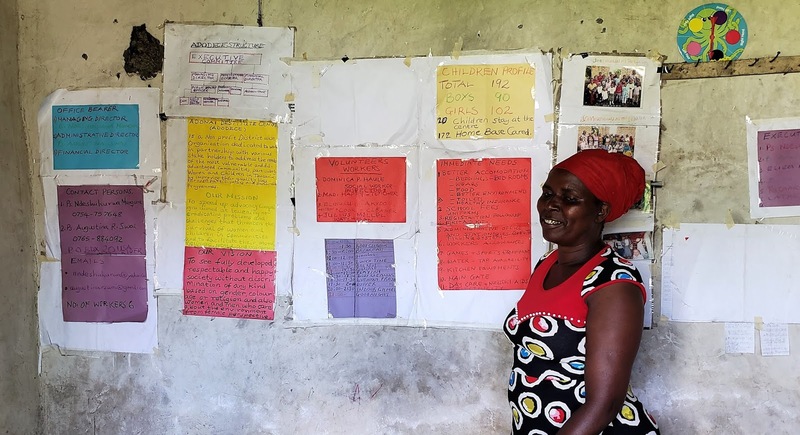 She recently asked Pastor Jeremiah if the orphanage could come under the auspices of the CLC-TZ to provide an opportunity to be registered with the Tanzanian government and the possibility of receiving some government grants and help from the church. The leaders of the CLC-TZ, along with a lawyer, will be meeting and working with her over the coming months. 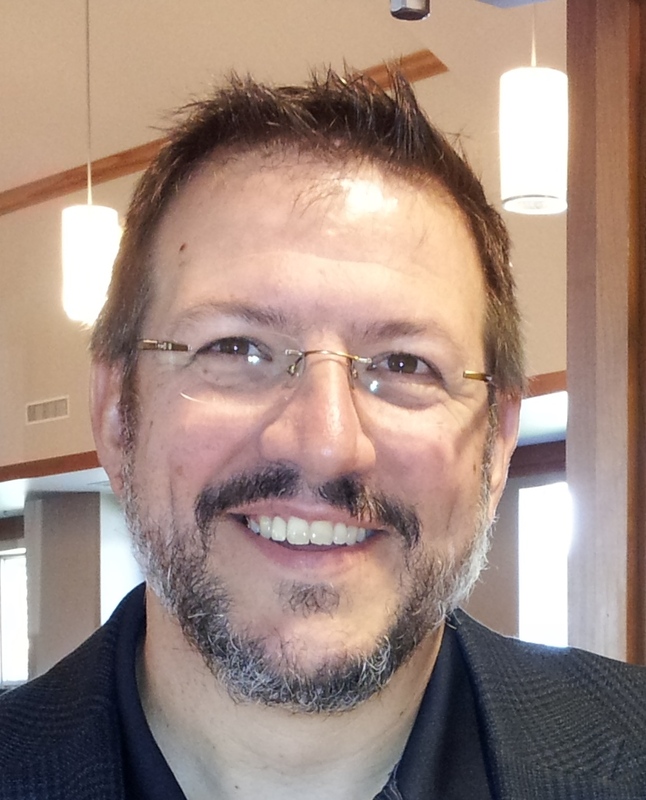 Perhaps this will be a new opportunity for the CLC Kinship Committee to offer support to a worthwhile endeavor to show love to those less fortunate. I also spent time in Moshi meeting with the district leaders and a few pastors from the Kilimanjaro District. There were many things to discuss. Today is Wednesday, 23 JAN 2019 and I'm spending the morning getting packed up and ready for my evening flight to Lusaka, Zambia. This afternoon I'll meet one last time with Pastor Jeremiah before I take a 2:00 pm shuttle from Arusha to the airport for my 6:00 pm flight. I will fly from Kilimanjaro airport to Lusaka, Zambia with a long layover in Addis Ababa, Ethiopia. My flight will arrive in the early morning hours on Thursday. If all goes well getting through immigration and customs I should be at my hostel and asleep by 4:00 AM. Hopefully I'll get a few hours of sleep at my hostel before Pastor Ibrahim arrives to discuss the details of my two week schedule in Zambia. While in Zambia I will conduct pastoral training seminars in Lusaka, Livingstone, and Kitwe. While in Kitwe I will also meet with Pastor Yumba from D.R. Congo. He will travel over the border into Zambia since I have been unable to get a visa to visit the D.R.C. for the past couple of years. This visit with Yumba has been in doubt for the past few weeks while the D.R.C. has struggled through the first open election in the country since the achieved independence in 1960. The government had denied visas to all outside visitors during the election and since the election results were announced in early January all internet access has been cut. Just yesterday internet access was restored and I am back in communication with Pastor Yumba and our scheduled visit in Kitwe has been confirmed. The election results in D.R.C. are still being contested and there is a lot of uncertainty there right now. Please keep this nation in your prayers as they struggle for peace and prosperity after years and years of poor dictatorial leadership. Your prayers are always requested and much appreciated.